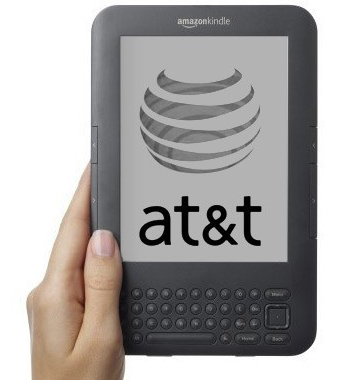 AT&T today announced it will begin selling Amazon's bestselling Kindle 3G in AT&T retail stores nationwide beginning March 6. The Kindle 3G will sell without a contract and wireless fees for $189. There isn't any special pricing compared to Amazon's online price but you will be able to test one out for yourself at an AT&T retail store. I say buy straight from Amazon and save on tax.